Wondering how you can better organize your orders and set up the most productive workflow for your online business? Wanna discover new strategies to expand your eCommerce website and increase your sales? This handbook has the answers you are looking for, whether you have just opened up an online shop or you prepare to promote your products in the marketplace! Learn how to better manage your store to increase your sales, centralize your orders across marketplace channels, improve your delivery performance, adopt new pricing strategies & other eCommerce management processes that usually take a lot of time and effort. Learn what are the easiest ways to manage your eCommerce store, to increase your sales and offer your clients the best user experience in the online market! As the use of the world wide web becomes more and more sophisticated, endless commercial opportunities arise for all online retailers, and the latest technological innovations in eCommerce give rise to a new era where merchants can expand their business and increase their sales performance. You can now reach out a broader audience, build wider and stronger customer relationships & generate more profit for your store! These days, having a powerful brand and a well-developed eCommerce website is not enough if you want to occupy a top position in a competitive market. The bigger you catalog is, and the more product types you have, the more it is necessary to adopt a strategic management approach to make the best out of your business. However, when it comes to management, there’s no one-size-fits-all solution, but only personalized strategies that can help you improve your workflow, increase customer satisfaction on the long-term, and transform first time customers into lifetime buyers! The process of managing your eCommerce website implies a series of operations and activities that aim to accomplish the business goals you have set for your company for a limited period of time. An ideal workflow process covers all aspects, from manufacture to the sale of the end product, but also contains monitoring and analysis procedures that aim to improve the services and the business flow, reducing the effort, costs and increasing the ROI. To benefit from all these services, you can choose to work with an agency that can provide you the exact management services your eCommerce store needs. This way you can get rid of the in-house financial spendings and only pay for the support you need to successfully manage your online store. You can also do it yourself if you are willing to learn from the best eCommerce wizards! In this guide you’ll find out how eCommerce professionals do it, so you can create an efficient workflow and receive more effective transactions for your online shop! Need a professional team to manage your eCommerce website? What data you want to be able to control more easily: product data, shipping orders data, order statuses, stock data, and so on. Check to see if any of the manual processes you are currently using to manage your store can be replaced by an extension that can make your workflow more productive, by keeping everything updated without spending too much time and effort on these crucial tasks. The shift from a basic eCommerce store to multi-marketplace defines a completely new way of attracting customers on a global level. Nowadays, eCommerce marketplaces have become a necessity for every business to improve the sales performance. Multi-vendor marketplace brought lots of benefits to customers and sellers altogether! Your clients can comfortably order your products from multiple stores and have them shipped to their doorstep in the shortest time, almost anywhere in the world. Compared with an eCommerce standalone website, marketplaces offers merchants numerous opportunities to promote your goods while cutting the costs of warehouse and delivery management. 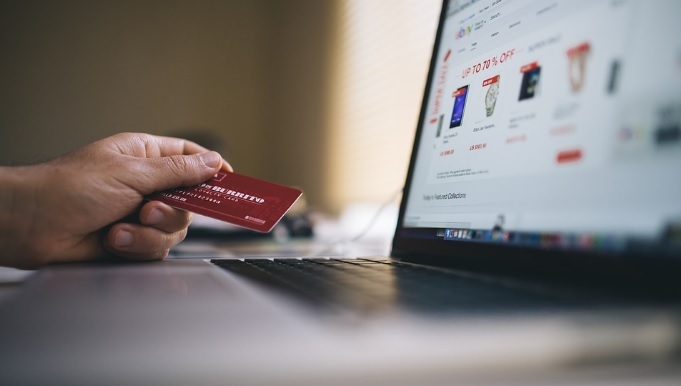 Every day merchants like you are constantly searching for new ways to keep the workflow running on multiple eCommerce platforms – such as eBay, Amazon, Sears and Rakuten – and make sure that every transaction and order goes as planned. If you want to keep the business growing, you have to find new and creative ways to reach out more and more customers and make them convert. Thus, marketplaces represent a huge opportunity to for every small or big sized business to expand, whether they have or don’t have a standalone eCommerce website. To optimize their processes, lots of online shops use tools, extensions or managed eCommerce services, that can help them manage their product listings, promotions, offer customer services and feedback to their buyers, and simplify their day-to-day business routine! If you want to adopt new strategies to improve your sales, reach out and attract new customers, to make your business prosper, you can hire a team of eCommerce specialists to manage your online shop. Managing your eCommerce business workflow means planning and scheduling all of these aspects: from managing the data related to the quantity of products you have on your website and making sure that all transactions are safely made, to organizing your employees tasks and making sure that every piece of information is delivered on time to the right person, to keep the business processes in motion. There are different workflow models that you can adopt, depending on business requirements, but the goals are the same: setting every work process so that everyone is efficient and effective at their jobs and your customers are satisfied with the results! Adding products to your website is an ongoing task that you’ll have to handle if you want to constantly provide fresh products and keep your customers engaged! Thus, the aim of creating an efficient workflow also refers to setting up different patterns for every activity, making the whole process of adding products more reliable, transparent and manageable for you or your employees, while providing quality services to your visitors. Almost all business processes can be managed with the help of an automated software, that makes it easy for you to assign roles to each employee, helps employees to cooperate, and provide centralized data that is crucial for every business decision that you make. Many companies choose to use dedicated management apps that aim to simplify the business workflow and provide a structure to all the tasks and processes, while the most successful ones choose to hire a team of professionals to do the job for them. While the first option leaves a lot of tasks for you to handle, the second option can help you make significant savings, paying only for the tasks you need to externalize and concentrate your time and resources on what you can efficiently handle yourself. Choosing to hire a team of experts to do the job for you will give you the benefit of faultlessly integrate all the tasks specific to eCommerce management in a way that unlocks your company’s potential and provides efficiency and coherency with your business goals! Managing your product data is an essential, though complex, process for all e-businesses and, as such, how you choose to manage your catalog and product infos reflects the quality of your goods and services and has a direct impact on your sales. To increase the efficiency of your business workflow, standardization is a must. 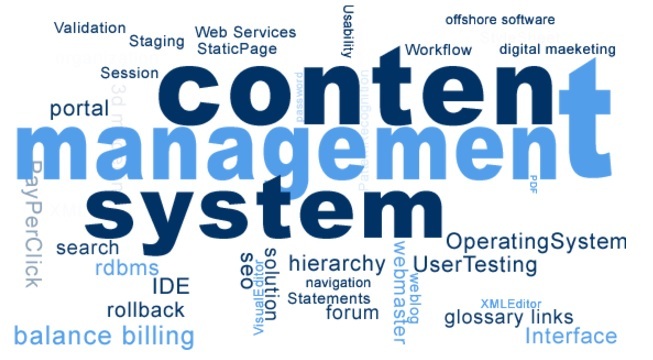 On the other hand, using content management dedicated tools and applications is only a step in managing your online catalog. Other important issues, such as managing database schemas for large catalogs, translating, publishing, indexing, are part of the best practices eCommerce professionals use to provide a good workflow for your business. Choosing the right database model for electronic catalogs is as important, and it can make a big difference when it comes to catalog management. As the number of your products and product attributes increases, your data can become harder to manage, even chaotic and inconsistent. Need a professional team to take care of your catalog management tasks? Managing your products on your eCommerce store is one of the core processes of your online business that covers task such as creating, planning, developing, testing and launching the products you sell in the market. The role of a product manager is to handle all these tasks, while aiming to maximize the sales revenues, growing your market share, and increasing the value of your goods or services based on customers demands. In this respect, a professional eCommerce product manager should have a market-driven approach and present clients the best offer in the eCommerce market. Also, it’s the responsibility of a product manager to decide if and when a product should be launched or retired from the market, analyze metrics such as customer satisfaction, production, and promotion costs, and so on. To prioritize time and streamline the product management tasks, there are some dedicated eCommerce softwares and tools, designed to help you automate manual processes and control the content about each and every product of your store from one place. Product management tools will help you integrate the latest technologies into your business workflow to maximize your efficiency, productivity, increase the value of your goods and your sales performance on the long term. Here’s a list of PIMs (product management information softwares) solutions you can use to edit, publish and deliver your products to the market faster to meet your customer expectations. Tradeshift helps multi-vendor merchants scale their work, simplify their workflow, optimize and update product information across channels, automate data validation at any point of entry and manage products in an user-friendly environment. If you want to improve your business workflow and achieve business success, then searching for a trustworthy company that offers product management and other managed services for eCommerce is one of the best decision you can make to have profitable results on the long term. Research shows that companies which take market-driven decisions are more profitable than those that are managing their business based on other factors. If you want to take advantage of the competitive opportunities your niche opens for you, then hiring a team of eCommerce product managers to do this job is the next best step you should make! Need a professional team to successfully manage your store? When it comes to inventory management every business has the same goal: have enough products to satisfy the customers demand, and not overstock and block too much capital in the process. However, this basic principle translates into to the most difficult task every e-business owner meets. To increase the flexibility of your workflow, you can use an inventory system that uses a data feed file, which updates the data from your supplier’s website to your software and then all the detailed information about your products is sent across your sales channels. These systems are specially designed to connect customers, suppliers, and all the marketplaces together and update each info automatically. To improve both the efficiency of your workflow and manage to stay competitive on the market, it is advisable that you map out all the tasks related to order management and determine which of them can be automated. A good example is the data that your employees process manually and insert into your business software. The manual process of handling orders generates errors, it is time-consuming and not efficient for your company’s profit. To improve your workflow you can use an automated process for orders and shipping, that will remove some of the work your employees have to manually handle. For example, orders will be automatically added to the business system you use, and you’ll get notified whenever a new order was placed on your website, or in the marketplaces. You can also set a communication bridge with your courier, print shipping labels automatically, and send your customer a notification from the system, and thus you’ll manage to control all the aspects of order management operations from the same place, avoiding errors and making your workflow more productive. There are plenty of apps specially designed to easily handle your inventory and order management. Megaventory is a web-based inventory and order management software with multiple features, such as back order management, catalog management, inventory management, order entry, order fulfillment, order tracking, recurring orders, returns management, shipping management, special order management, and other management processes. 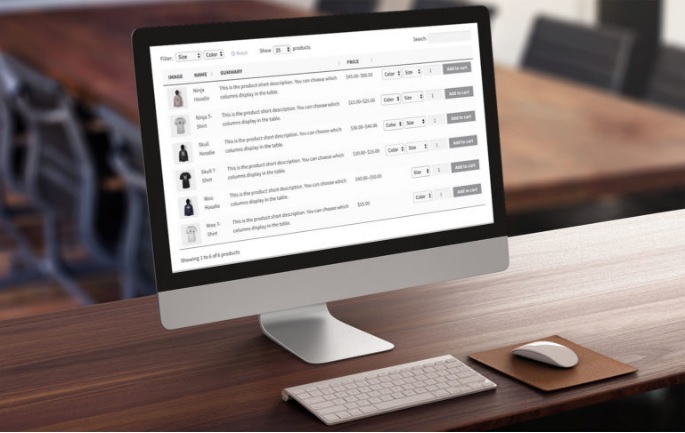 Cloud Catalogue is a cloud-based solution to manage your orders and other eCommerce management processes, such as catalog creation, content library, content management, custom product attributes, customizable catalogs, pricing management. SalesPad is a desktop-based application you can use to manage every stage of your distribution, such as backorder management, catalog management, inventory management, order entry, order fulfillment, order tracking, recurring orders, returns management, shipping management, special order management. A data feed is an XML file that contains information about the products you have available on your eCommerce website, thus data files represent the current state of your inventory. These files are used for data distribution across all online channels and applications you are using to promote your goods. All eCommerce platforms have the tools that are necessary for you to export a data feed file. However, there are other third-party solutions you can use to generate a data feed file, such as ChannelAdvisor. If you want to be sure that your products meet the customer’s needs across multi marketplaces, hire an online marketplace management company, to handle your workflow and increase your conversion rates across all eCommerce channels! Need a professional team to successfully manage your online store? Reporting is another crucial part of every e-business, that provides you with precious insights that can help you make profitable decisions to increase your conversion rate on the long run. Every online retailer should know what impresses their audiences and how they make their shopping decisions based on sales, products and campaign results. To obtain these metrics, and other data related to sales, promotions, and customers behavior, the most popular and accurate tool is Google Analytics. 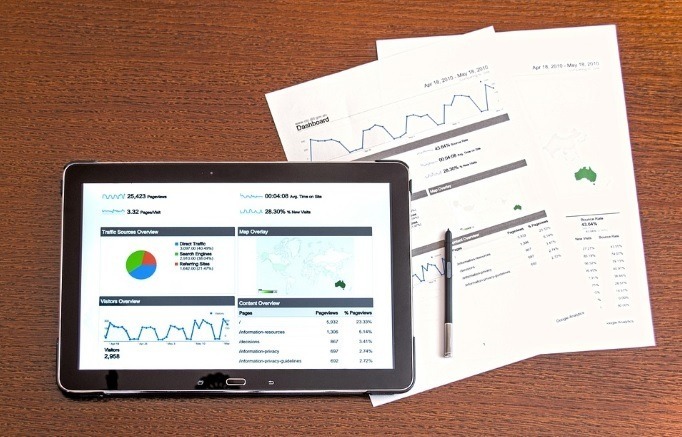 Reporting can be an overwhelming job, and in order to increase your business overall profit, you should know what type of reports can serve your business best. Do you need assistance in making these decisions or you need an eCommerce expert to help you generate comprehensive reports? Don’t wait, call us today! Price is the number one factor when it comes to making the decision of buying a product, especially in the online market, where users now have specific price comparison tools to find the best products at the lowest prices online. This means that your offer should be competitive enough to be ahead of your competitors and also manage to obtain more conversions. The cost-based pricing is the most popular strategy merchants adopt, whether they sell their good offline or online, on their eCommerce store on the marketplaces. Competitor-based pricing strategy consists in monitoring your competitor’s prices for a category of products or the same products you are both selling. In addition to staying competitive, you want to maximize your profitability and match the customer’s purchasing power. The final cost is mostly up to you if you adopt this strategy, but you have to keep in mind that a profitable price should be a bit lower than your direct competitors, but at the same time to cover your business expenses. This is the most complex pricing strategy retailers adopt because it presupposes a thorough market research and customer behavior analysis. This strategy is defined by setting a price based on the value of your products and seasonality. The tricky aspect of this strategy is that, although it is completely up to you how you estimate the value of a product, you should keep in mind that people tend to value things differently, so the final price should translate into how the value of a product is perceived by your customers at a particular time. The dynamic pricing strategy refers to different pricing models guided by the same intention: flexibility of prices based on the market demands and the platform you use to sell your products. Literally, you can sell the same products at different prices to different groups of people. There are numerous models of dynamic pricing strategy that you can adopt, but regardless of the model you choose to use, you have to accurately study demographics and market conditions to efficiently increase your profit using this pricing strategy. Need a professional team to help you decide what pricing strategy work best for your e-business? If you just launched an eCommerce website, you’re probably asking what’s next. How can you promote your products, generate traffic and make users convert? eCommerce marketing is the answer to this question and the solution to accomplish your business goals. eCommerce marketing management refers to strategic planning online tactics and optimizing campaigns to receive sustainable traffic growth with effective results in sales. Search Engine Optimization implies applying the best on-page and off-page practices to grow organic traffic to your website, improve your eCommerce pages visibility, as they appear in the search results pages, to increase organic traffic. Learn more about how you can optimize your eCommerce website’s SEO. Pay-per-click Advertising campaigns are another efficient and traditional way of promoting the goods or services you sell in the online market. Based on a set of well-chosen keywords you’ll run ad campaigns on Google and pay only when a user clicks on your ad to land on your webpage. Affiliate Marketing refers to the content that is published on other websites and it can take the form of reviews, price comparison articles and testimonials. 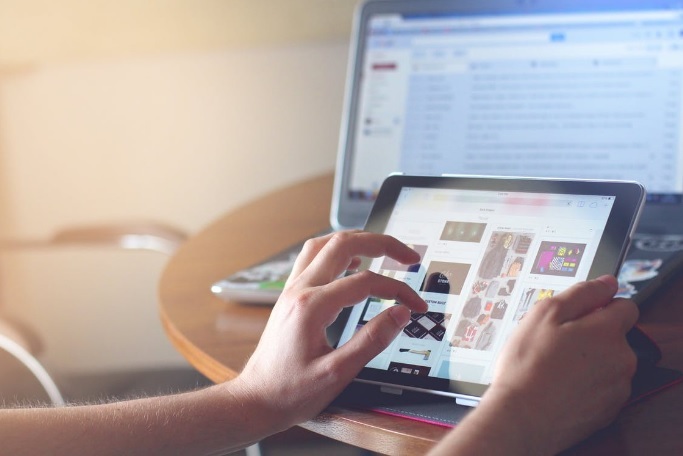 Email Marketing presupposes creating a subscribers lists, launching newsletters campaign, sending notification emails for abandon cart actions, apply remarketing strategies to make users come back are the basic strategies you can adopt with email marketing. Because email marketing proved to be one of the most efficient tools for eCommerce business, we’ll talk more about it in the next chapter. Managing your email marketing campaign is an essential aspect of promoting your goods and services to your target audience and an efficient tool to send personalized offers without investing a big budget on advertising. Every e-business can use email marketing campaigns to send newsletters, abandoned cart notifications and apply remarketing techniques to attract past customers back to your page and make them convert. Hire a team of marketing management professionals to help you create outperforming campaigns and benefit from maximum exposure and revenue! Warehouse inventory and delivery management is for any retailer a continuous flow of unpacking and packing products, picking up and sending packages, constantly inspecting your inventory and ordering the products in the warehouse, labeling products and monitoring their flow, and other related tasks that your employees have to take good care of to keep a smooth business flow. A good warehouse and delivery management starts with minimizing the unauthorized traffic, making room for receiving supplies, implementing quality control, prioritizing the shippings, and using a warehouse software to centralize all data and make it accessible to all authorized personnel. If you encounter problems in processing your orders correctly, optimizing your deposit, organizing your workflow to make everything run smoothly, then hiring a warehouse management company can help you get rid of the issues that are causing you loss of time and money, and may lead to customer loss, too. Need a professional team to improve your warehouse inventory management? Let’s get this straight from the start: all marketplaces are eCommerce websites, but not vice versa. 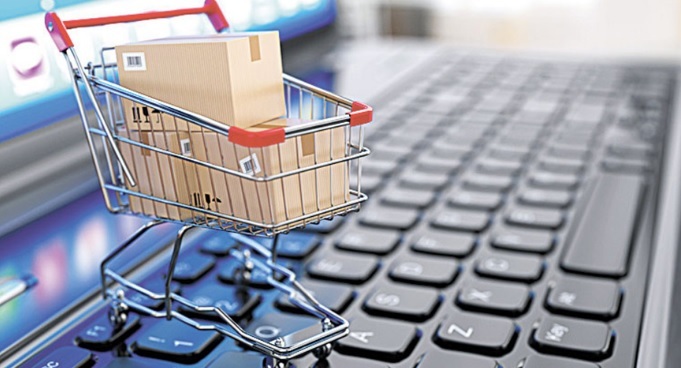 The intention of opening the two types of websites differs in these cases: online retailers open an eCommerce website to sell their products worldwide while opening a marketplace offers other vendors the opportunity to buy and sell goods or services on your platform. What it’s best for your business depends, in the end, on your goals and resources. The difference in benefits is that marketplaces offer multiple options for making a profit, without investing a development budget, while opening a standalone website helps to create a strong brand for your business and build loyalty among your customers. 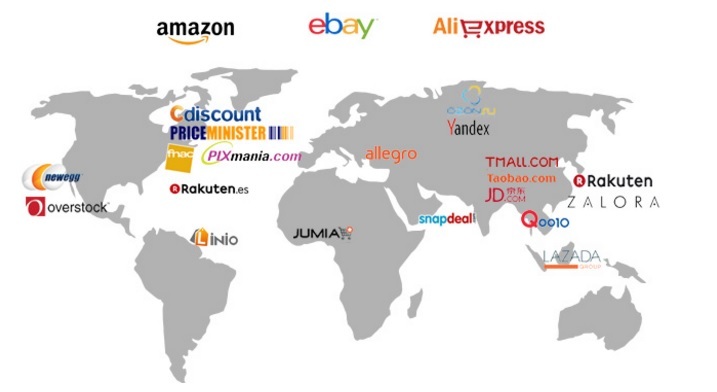 Having the two is, therefore, the best scenario, and being present on the most popular marketplaces, like Amazon and eBay, can increase your sales performance in the international markets. However, the shift from an inventory based eCommerce store to multi-marketplaces marks one of the biggest turn in commerce, as every merchant can not only have his own online store but also be present on one or more of the most popular marketplaces, where users can reach his products more easily. Small retailers usually think about choosing between opening an eCommerce store and selling their products on the biggest marketplaces available, like Amazon and eBay. Big retailers, on the other hand, usually choose to go both ways. If this is your case, then hiring an online marketplace management company will help you run your business profitably, by organizing your workflow and finding new eCommerce strategies to generate more sales. However, when it comes to managed services, it makes a big difference whether you stuck to a standalone eCommerce website or choose to enter the marketplace, too. Either way, choosing to work with a specialized agency for eCommerce management services can help your business grow by significantly attract more and more customers. Although having well-developed eCommerce website is important for building your brand in the online market, focusing on interfaces development is not enough. 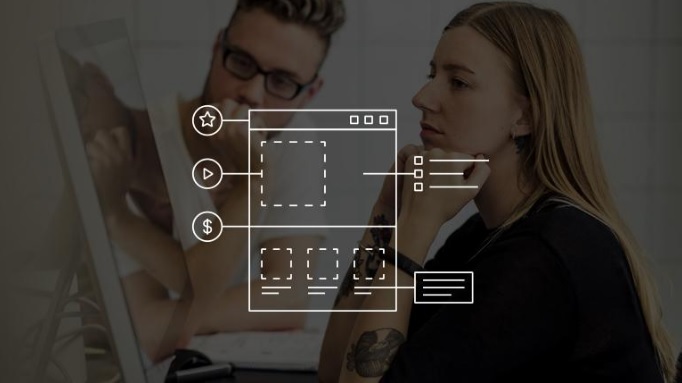 Front-end eCommerce systems require a strong back-end infrastructure to help automate your business management processes and leaned out your workflow. Back-end management also means making sure that every human intervention on your systems, such as data entry and activity scheduling, are accurately processed. More than this, you need to install eCommerce automated system to synchronize front-end applications with back-end managing inventory, to perform each transaction correctly and safely. If you want to improve your workflow, then consider hiring a team of eCommerce experts to help you optimize your back-end applications, provide professional training for your employees and make sure that every transaction is secured and safely processed, so your customers can enjoy the best shopping experience in the online market. A cloud-based service marketplace and management platform provide access to software applications and services that are built on it to help you better manage your workflow, from product catalog to customer services, marketing, billing and payments, customer management to make marketplace and eCommerce management processes safer and easier to handle. 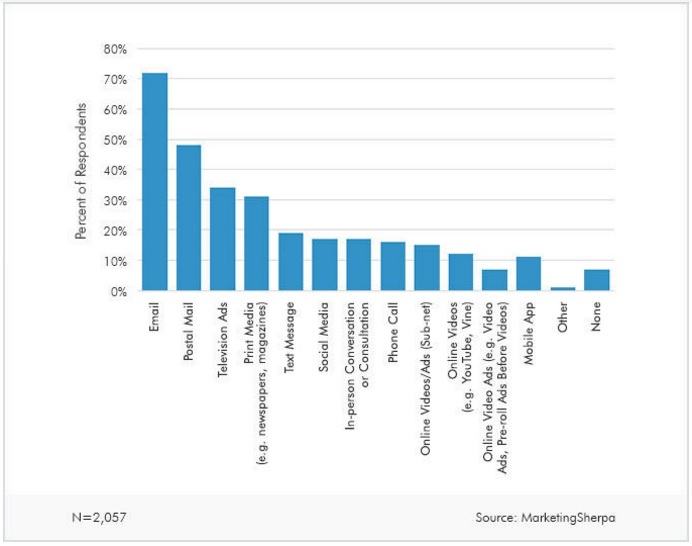 Marketplaces open huge opportunities for online merchants to grow their audience and boost their sales. 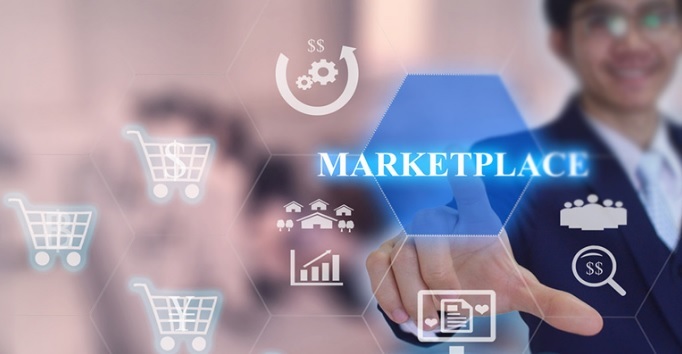 Adding marketplace management to your business strategies will also improve your brand awareness and help your business flourish while saving the development costs you will otherwise invest in creating a new website for your business. More than this, multi-marketplaces opens new advantages for merchants to have huge inventories without actually having to maintain a stock of products. The shipping job is now passed to marketplace platform, which for a small commission can take care of sending the orders you receive. 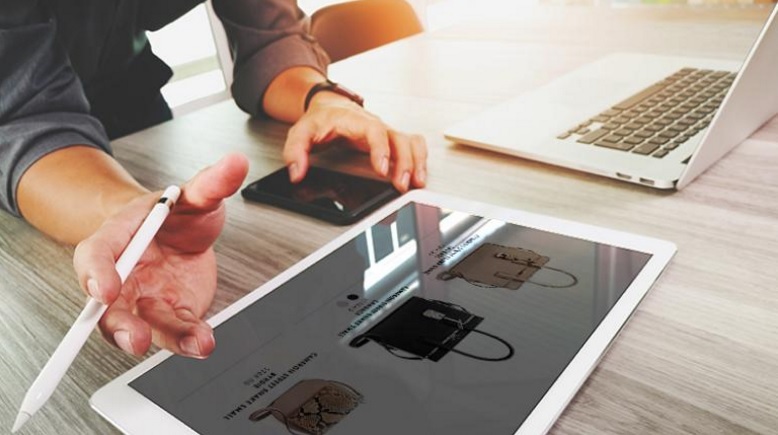 Integrating your store in a marketplace: although you don’t have the same flexibility as you have when you choose to develop your own eCommerce standalone website, you can integrate an interface that represents your brand. Linking your offline and online channels: encourage your customers to visit your personal eCommerce website by linking your products in the marketplace with your standalone online store. You can also pay for traffic displaying ads on Google or other search engines based on the search keywords. Using a third party solution to segregate and manage the transactions on your marketplaces is an efficient strategy to control your business, in terms of time and effort. Amazon marketplace is focused on building B2C relationships between itself and its customers, and also and B2B relationships between itself and its suppliers. Launched in 1994, at first Amazon sold only books, but today it’s one of the most popular marketplace both small and big size retailers use to promote their goods and the most used platform for online shoppers. Launched in 1995, eBay is also one of the most popular marketplace platforms and a global commerce leader that facilitates consumer-to-consumer and business-to-consumer sales. Originally called AuctionWeb, eBay has hundreds of millions of listings live at any given moment and represent one of the first choices for merchants when they start selling their goods online. Launched in 1999, Overstock.com receives over 30 million unique visitors each month. Merchants choose Overstock for its flexible partnership options and award-winning customer services. Sears was initially launched in 1886 as a chain of department stores, but today in the online world it is the most innovative e-commerce platform that sellers use to advertise their products to worldwide consumers. It has three program options every retailer can choose to build an online store and make their brand known. Pricefalls was founded in 2008 and it’s the most preferred option for retailers that sell computers and electronic accessories. Newegg was launched in 2001 and today it’s the second largest online retailer in USA. The platform is mostly used by merchants in the PCs, gaming, and electronics industry and today it has over 35 million registered customers. Was founded in 2010 as a marketplace platform for a wide range of retailers and other independent sellers from all over the world for different categories of products such as home, outdoor, soft goods and musical instruments. community and experience, attract more customers to their stores and boost their sales. Was founded in 2015 as the best solution for branded products and it’s well known among merchants for its low-costs programs. Managing a marketplace it’s not an easy task, and most big-retailers choose to hire a professional team to do the job for them. Do you need a professional team to successfully manage your online stores on Amazon, eBay or other online platforms? Don’t wait, call us today! Managing standalone eCommerce websites and marketplaces is a demanding, laborious and sometimes frustrating job that every online merchant needs to handle in order to make an impressive appearance in the online market, attract and engage visitors and, finally turn every visit into sales. Need a professional team to make your e-business run smoothly? You need eCommerce managed services either if you have an eCommerce website or if you choose to feed your products in multiple marketplace platforms, such as Amazon, eBay, Walmart, Overstock, Sears, and others. As you may know it already, marketplaces can be very difficult to handle, as opposed to a physical store. To successfully manage your eCommerce store, you have to learn how to handle a series of tasks, such as content, catalog, product and order management, use reporting tools, adopt pricing strategies to be ahead of your competition, and so on. In this sense, experienced eCommerce consultants can teach you how to organize your workflow, or they can take care of every process for you, so you can spend less time on managing and more time on making business decisions. Hiring a team of eCommerce professionals will help you streamline any critical process or business workflow and make your shop resonate with the most popular marketplaces. eCommerce management companies come to support the need of every merchant and follow your customer’s actions from their first click all the way to the check-out procedures! Thus, choosing the best management solution for your online store is an essential aspect of your business, if you want to increase your overall profit.